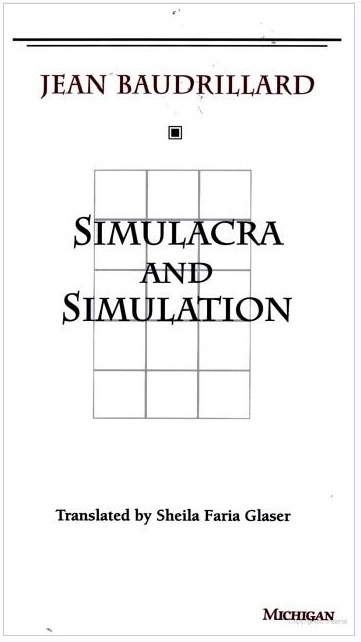 This is the book Neo hides his software in in the first Matrix film. It’s about contemporary culture, and the concepts of mass reproduction and materialism. It is not an easy read (for me), but I want to understand the perspectives. There are already augmented reality iPhone apps available, and virtual reality is coming next, so it’s probably important to think about what the implications for our society are when a portion of our lives are spent within manufactured reality. Schwartz is a leading futurist and the President of the Global Business Network, a think tank and consulting firm. The book is about developing foresight and a strategic vision within your business. Several people have been recommending this one, about applying systems thinking in order to view businesses as learning organizations. 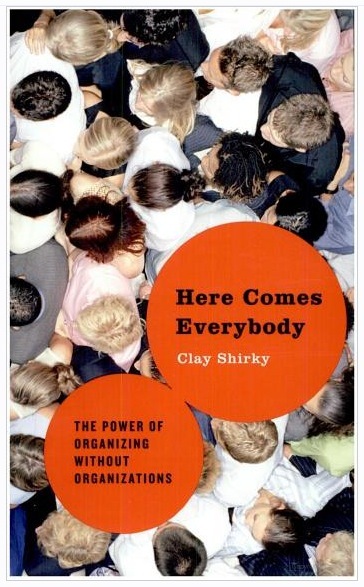 Here’s a short overview of systems thinking and this book (PDF). 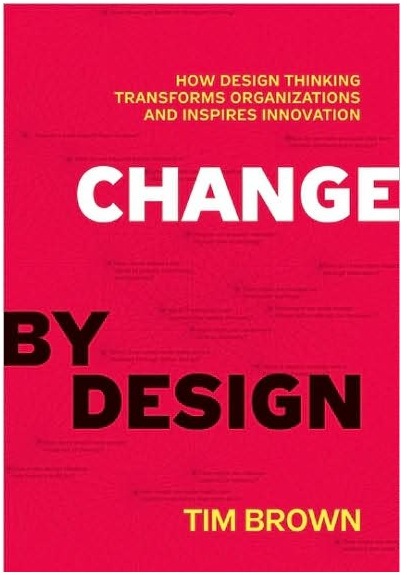 This is the new book by Tim Brown, CEO of design & innovation consultancy IDEO. I’m listing this under ‘futures thinking’ because I think there’s going to be a lot of overlap with what Brown calls ‘design thinking’ – strategic approaches to ideation and innovation. Yep, I brew beer. It started with my intention to have “a few tomato plants” last summer. 16 raised beds later, I had to give food away. But, it turns out growing your own food is really satisfying. So then I tried growing mushrooms, and the next logical step was brewing beer. It’s relatively easy, and fun to be able to offer guests a homebrew. 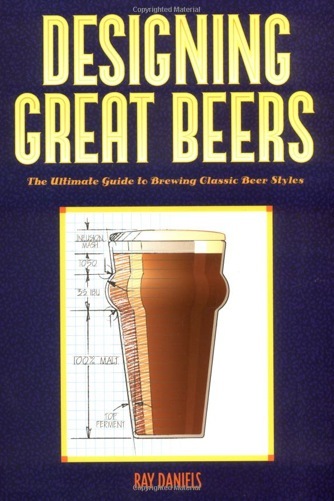 The book I started with was The Complete Joy of Homebrewing, and now I’m takin it to the next level. I read this for the first time last year, but it’s so good I’m going to revisit it. 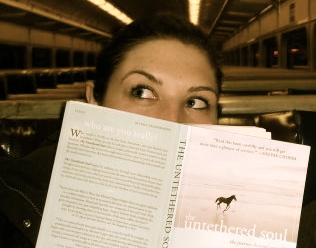 I’ve read a bunch of yogic and spiritual texts, and they’re often really challenging to get through. 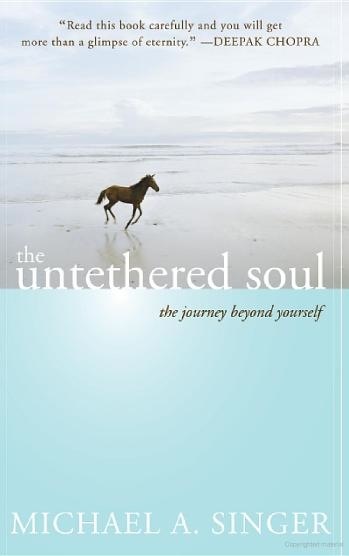 This book is written so simply, and Singer is able to make analogies to things in everyday life that I could relate to. It was transformative for me in building mindfulness and training my mind to live in the present instead of always focusing my thoughts on past or future. 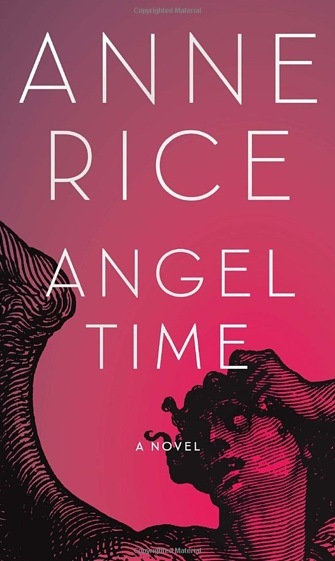 I tend to enjoy science fiction and fantasy the most when it comes to leisure reading, and have loved Anne Rice ever since I read Interview with the Vampire back in middle school. Her books are very descriptive pieces of historical fiction that I’ve gotten completely immersed in in the past. Her last few books went in a different direction and I wasn’t as into them, so I’m hoping she’s gotten her old groove back. Just in case, I’ve got Vernor Vinge’s Rainbows End as a backup. Yeah, 10 books in 7 days. I wish I had that kind of free time. I’d be happy to get through two and get through the ridiculous schedule I look forward to in Chicago. i’m actually on break until the last week of january, so i have a couple of weeks…. and no pets or kids, so i’m enjoying being able to read while i still can! 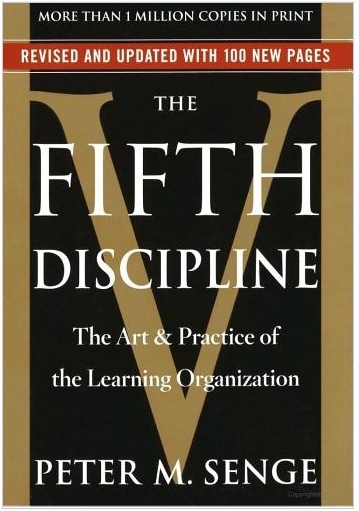 I read Peter Senge’s book, loved it, since he approaches organizations in a very dynamic way in terms of Work 2.0 philosophy. Wenger’s community of practice is one I recommend to you, since it is all about emerging communities: social distributed knowledge, on collective intelligence and how we develop meaning together. 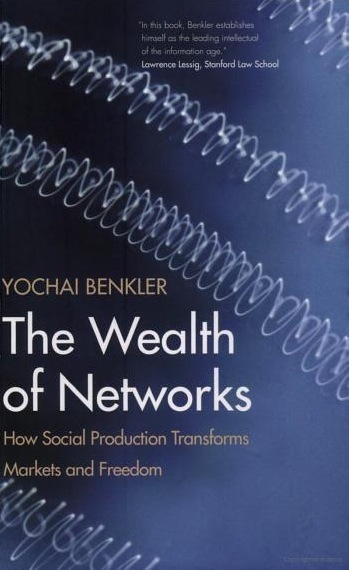 I recommend you also Castells’ book on Network society. I’m looking forward for his new book communicative power. On Aaaargh you can find an enormous collection on his essays. One book I am reading is Theory U byOtto Scharmer, it’s all about emerging change. It’s beautiful. but I have to read it in bits to digest the powerful wisdom. And one but not least Communicative action by Habermans. He talks about spaces, I think you can translate it in metathinking terms. sounds good – ping me when that’s posted! I’ve just about finished “Change by Design,” and there are useful insights, particularly starting in Chapter Six: Spreading the Message, and specifically the Politics of New Ideas–at least that’s where I found myself highlighting text. I’ve also seen “Design Thinking: Integrating Innovation, Customer Experience, and Brand Value” edited by Thomas Lockwood get some attention and may look into that next (if only it came in an ebook!). Not to get caught in any inter-disciplinary cross-fire, but my impression is that the design thinking approach (which is surfacing or resurfacing depending on your perspective and history, in various realms, including interface “languages,” such as social design patterns) is distinct in context, approach and engagement from “strategic thinking” or even “futures thinking,” but I can see this may be dangerous ground worth exploring in other comments/entries. I haven’t started the book yet, so I really don’t know yet how similar the methods might be. But I’m definitely looking forward to reading it – I have a lot of respect for the work that comes out of IDEO, so whatever the approach, they must be doing something right! You’ll enjoy it. On second (third?) reflection, what I have been appreciating about Change by Design is the incorporation of the preoccupations and sensibilities of the artist into social change. That’s different than classical “strategic planning” or even “futures thinking.” One of my colleagues who recently retired from the UN would often take Jean Houston to developing countries to explore “social artistry” as a foundation for leadership and village development. There is an aesthetic to “change done right” that is somehow a delight to behold, that releases a sense of lively interaction, that creates a new story beyond any specific hard- (or soft-) coded outcomes and objectives. And when that aesthetic sensibility infuses an enterprise, something different happens. It’s why Christopher Alexander journeyed from “A Pattern Language” to “The Nature of Order” and “The Process of Creating Life,” which I’m finding to be an increasingly useful complement to applied complexity theory. Several futurists such as Joe Coates have written extensively over the years on futures thinking as “art” rather than “science,” and have been incorporating this aspect into their work. No doubt, Design Thinking comes at this process from a slightly different angle, and that’s good – as we approach problems or aspirations from a transdisciplinary lens, we get much more “bang for our buck.” Nonetheless, Futures Thinking has evolved over time, becoming much more Integral in its approach to creating change processes and developing “a new story beyond any specific hard- (or soft-) coded outcomes and objectives.” This concept is at the foundation of all foresight work that I do – helping individuals and groups to create a new cosmology in order to organically develop their own change through expanded idea/action logics and storyfields. Futures Thinking wouldn’t even be Futures Thinking to me unless it included applied complexity theory, CAS, human development models such as SDi and Integral Theory, organizational and social culture change, social evolution, creativity ideology, etc. 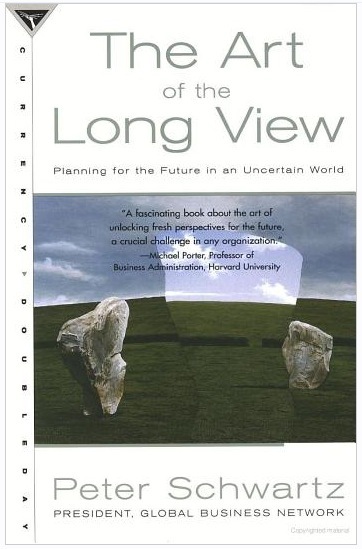 Yes, classical foresight work would not look this way (and, of course, strategic planning – which is not strategic thinking, two different animals), but the times are a changing. BTW, many futurists that I know have begun incorporating Design Thinking into their toolkit, adopting the language and processes when called for by clients – and have found it fairly easy to do so due to the strong similarities in both approaches. A good source here would be my futurist friend Wayne Pethrick who works for Pitney Bowes as Senior Design Strategist in their Concept Studio department. He even recently wrote a piece on the vast similarities b/t DT and Strategic Foresight, and it’s one of the reasons that PB hired him to run their design strategy department. I have even been doing the same, so no need to think I’m really in disagreement here – I’m very glad to include DT in my toolkit as well! It has been even easier for me in that I deal with a ton of graphic designers, media experts, and industrial designers all the time (client-wise). P.S. One of the downfalls of DT is that there is not enough emphasis on developing a long-term futures thinking internal model/process in the strategic leadership and organizational model, though DT does point its users to a forward looking prospective. As both FT and DT instill organizational transformation (as opposed to Organizational development) through their approaches, they are a great compliment to one another. To me, the emergence and popularity of DT is further proof (among much that I haven’t spoken of here) that the cold winter for FT and Strategic Foresight is over. Terrific points, all, Frank. I wasn’t really trying to defend DT, just agreeing with Venessa’s inclusion of Change by Design in her explorations. IDEO has been extraordinarily successful, and Tim Brown shares some useful insights behind their approach. As for me, it’s been fascinating to observe–and to some extent engage–in the creative convergence and divergence of various disciplines (which you’ve summarized so well in your comment) from the perspective of what another colleague has labeled, “civic intelligence” or “civic imagination” (NOT to be confused with crowdsourcing). I really look forward to reading the posting you mentioned you would be putting up on your own blog. Yes to all Ken! From my POV, I was actually agreeing with Venessa’s inclusion of CBD as well. Love IDEO, and – as I stated – think that DT adds greatly to my own field, as well as to social/organizational evolution in general. As to your comment on creative convergence/divergence of various disciplines, I could not agree more – and see this as an ongoing necessity in human/organizational/global transformation. This is why it is so important for practitioners of any/all of these approaches to include “evolutionary” ideas and language in their toolkit, understanding that no one discipline – if closed off in a traditional sense from developing ideas – could possibly remain relevant, especially with the volatility and rapidity of current change across domains. Thank you for this post, such an interesting list – will definitely be checking out Taylor and Senge. Benkler also featured on my list for 2009, although it’s one of the two from last year I still haven’t finished either! I’d recommend Cyburbia by James Harkin from my 09 list, and Delete: The Virtue of Forgetting In The Digital Age by Viktor Mayer-Schoenberger and You Are Not a Gadget by Jaron Lanier from my pile being assembled for 2010. Pingback: Unstructure — Blog — What is Design Thinking, Really? 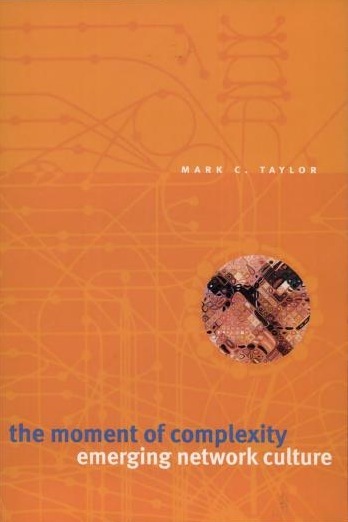 Always happy to chat about Taylor’s “Moment of Complexity.” Can’t say too many great things about that book. Hope you find it amazing! wow, i can’t believe it’s been almost a year since i made that list and i still haven’t gotten through moment of complexity. and of course in the meantime i’ve accumulated a stack of about 15 other books. where do i find the time?? ?